Chocolate City Kenya’s fast rising singing sensation Victoria Kimani has been keeping fans up to date with her musical journey through her new reality web series ‘The Rise of Queen Victoria’. More recently, she is Ready to unveil her new single ‘Prokoto’, which features Diamond and Ommy Dimpoz, two major acts in Tanzania in a Smash dance-hit. 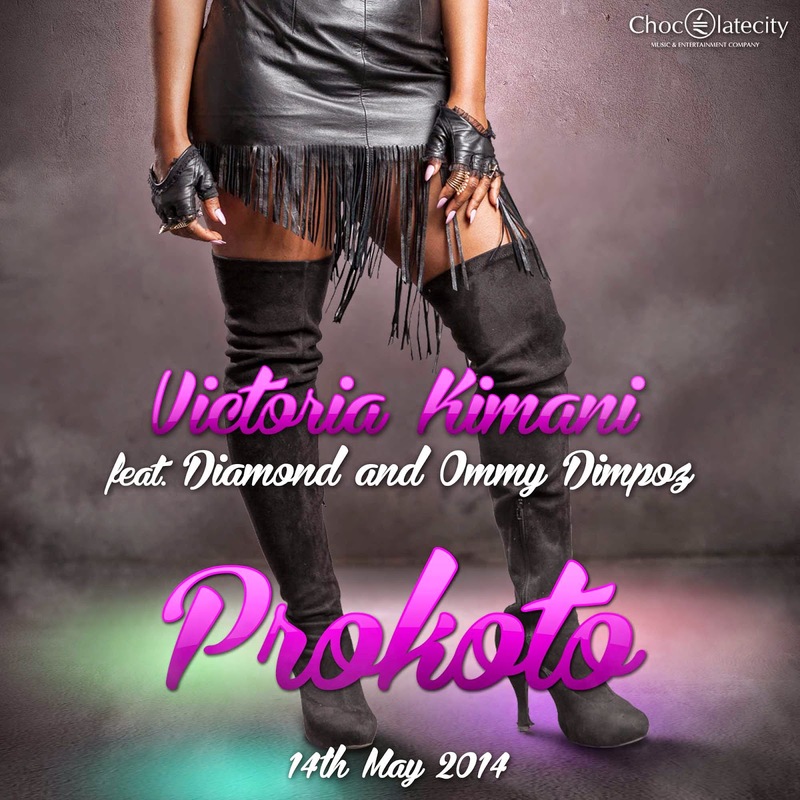 ‘Prokoto’ (a slang meaning swag) follows her two previous successful hits ‘Whoa’ and ‘M’Toto’, and is a heavy percussion based tune, which sees Victoria Kimani, Diamond and Ommy Dimpoz blend their native Swahili language with English to produce a sound that will surely thrill audiences. Victoria Kimani’s ‘Prokoto’ resembles that of a traditional African sound, and captivates the listener from the opening beat; there will be lots of dancing and, gyrating.